Dr. John Morris is the Harvey A. and Dorismae Hacker Friedman Distinguished Professor of Neurology, Professor of Pathology and Immunology, Professor of Physical Therapy, and Professor of Occupational Therapy at Washington University in St. Louis. He also is the Director and Principal Investigator of the Charles F. and Joanne Knight Alzheimer’s Disease Research Center, as well as the Memory and Aging Project. Dr. Morris received his MD from the University of Rochester School of Medicine and Dentistry and completed his Residency in Internal Medicine at Akron General Medical Center and his Chief Residency in Neurology and Residency in Neuropathology at the Cleveland Metropolitan General Hospital. He then spent some time in private practice and later as an emergency room physician. Dr. Morris first came to Washington University for a postdoctoral fellowship and joined the faculty soon after. 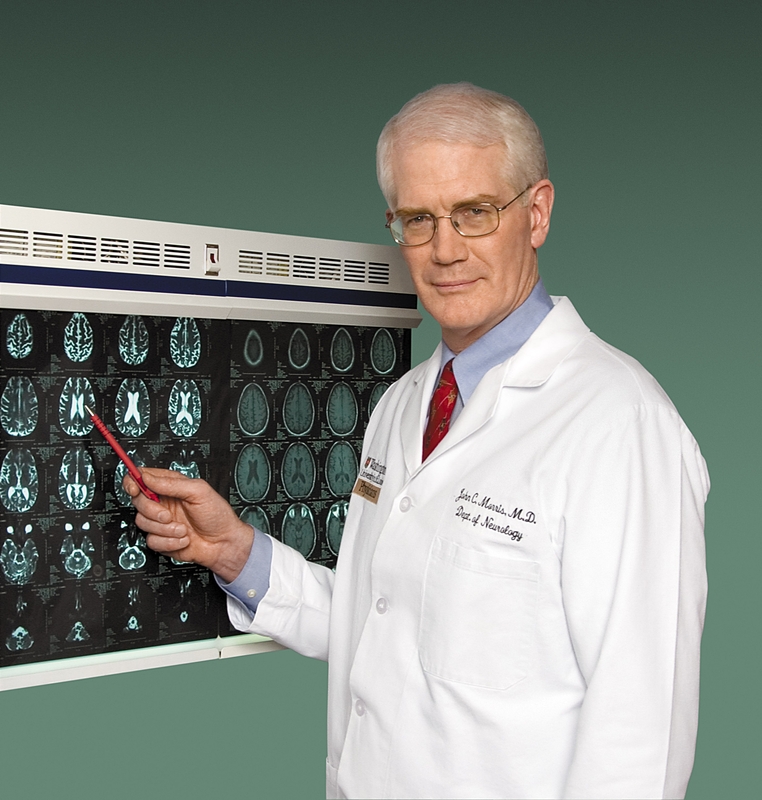 Dr. Morris has received many awards and honors during his career, including the Distinguished Achievement Citation from Ohio Wesleyan University where he completed his undergraduate education, the Lifetime Achievement Award from the Alzheimer’s Association, the Potamkin Prize for Research in Pick’s Alzheimer’s, and Related Disease from the American Academy of Neurology, the Carl and Gerti Cori Faculty Achievement Award from Washington University, the Peter Raven Lifetime Achievement Award from the Academy of Science St. Louis, and the Washington University School of Medicine Second Century award. Dr. Morris is with us today to tell us about his journey through life and science. In addition to his faculty and research appointments, Dr. Morris is a board member for the St. Louis Chapter of the Alzheimer Association, Director for the American Academy of Neurology, and Chair of the Clinical Task Force for the National Institute of Aging’s Alzheimer’s Disease Center. Research interests of Dr. Morris include healthy aging and Alzheimer dementia, antecedent biomarkers for Alzheimer’s disease in nondemented elderly to evaluate risk for Alzheimer dementia, and trials of investigational drugs for the treatment of Alzheimer dementia. Dr. Morris has authored or coauthored 4 books and more than 400 published articles (current h-index 95). Dr. Morris is a member of several professional societies and serves also on numerous scientific and community advisory boards. He is ranked in the top 1% of investigators in the field of Neuroscience and Behavior by Essential Science Indicators database.